Gugudan (stylized as gu9udan) is an originally 9-member girlgroup under Jellyfish Entertainment (Company of VIXX). Members Sejeong and Mina are also members of I.O.I. 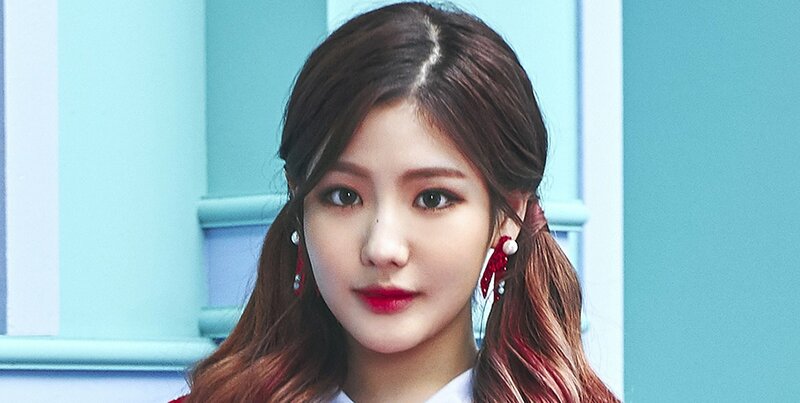 Member Nayoung also participated in Produce 101, made the final 22 (finished 14th) and is a member of Sunny Girls, a special supergroup with GFRIEND’s Eunha, Oh My Girl’s Yooa, WSJN’s Cheng Xiao and Momoland’s Nancy. 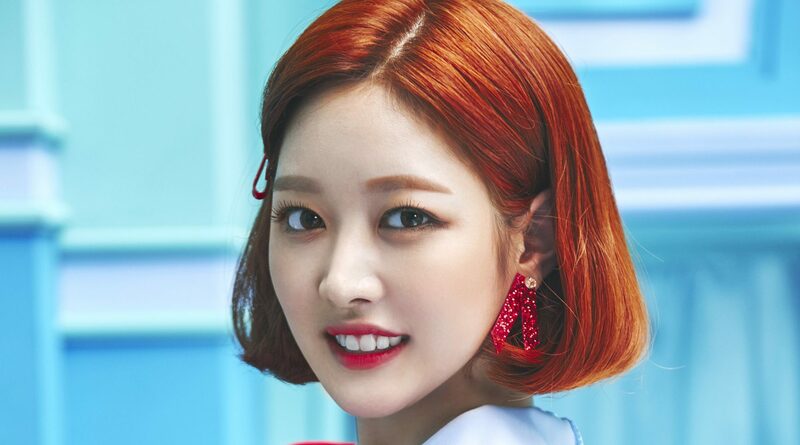 Gugudan’s sub-groups include Gugudan OGUOGU (Mina, Hyeyeon) and gugudan Semina (Sejeong, Mina and Nayoung). 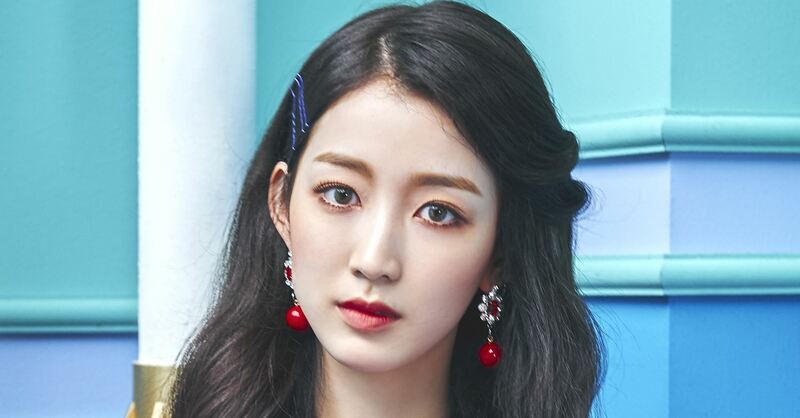 Member Hyeyeon left the group on October 25, 2018, thus gugudan continue as an 8-member group.